Large capacity dust collection bag. Spring loaded for easy emptying. Ideal for the collection of wood shavings. Left or right mounting. 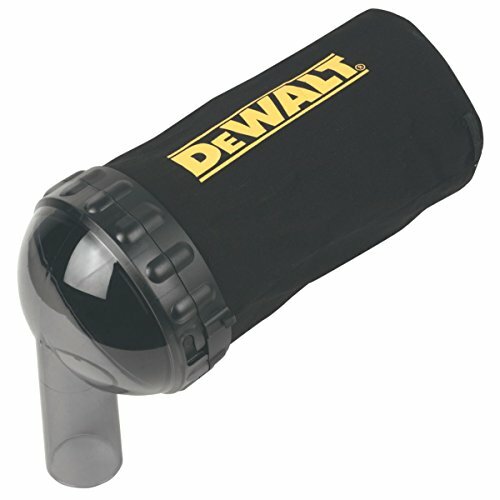 Specifications:Compatable with DeWalt D26500 planer.